Perhaps you’re looking to increase the energy efficiency of your home. If you are, there are many reasons why this is a worthwhile pursuit. To start with, you’ll be shaving some serious dollars off of your heating and cooling bills. Also, you’ll be doing your bit for the environment. 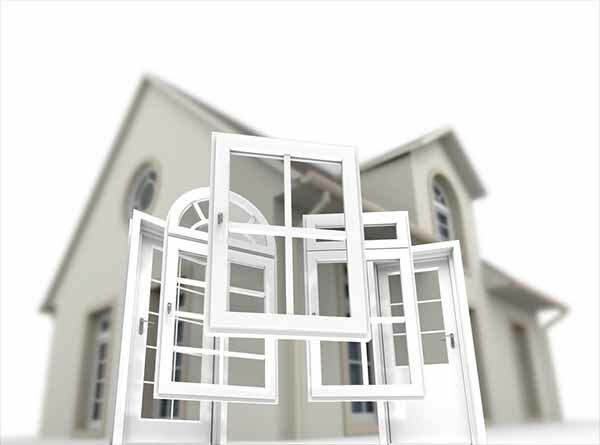 Custom-designed and measured windows will suit your home’s needs to a tee. Environmental factors, such as your area’s climate, will also be considered. The frames and type of glass can all get designed to provide superb insulation. They can also be tailor made to prevent air infiltration and leakage that results in energy loss. With energy-efficient custom-made windows, you’ll notice an increased level of comfort, as well as those savings! We all know the importance of having a home that stands out. After all, your home should be an extension of yourself and your unique personality and style. Custom-designed and made windows allow you the opportunity to really express yourself. You can mix and match different window styles. For example, you could merge double hung and picture windows into one gorgeous piece. You’ll also have complete creative control over the frames – their colour, size, shape and other decorative features. You can also tweak the design to offer other benefits, such as increased security and acoustic insulation. Hanging stock windows can be a pain, trust us – we know! They require patching, filling and other little jobs to make them fit perfectly. One way to avoid that lengthy process, and to save you some time and money, is to go with a custom made job. They’ll get measured, cut and fitted to the exact dimensions, so installation is easy. With a custom design, you have complete control over the whole process. From start to finish, you’ll get to see your vision become a reality. There’s no negotiation or settling for second-best. You’ll get your windows, your way, in your home. Are you in Rockingham or Perth? Looking for custom made windows, security doors or bifolds? Give Greg’s Glass a call! One of our friendly team will provide a comprehensive consultation. Once we have everything we need, we’ll get to work. 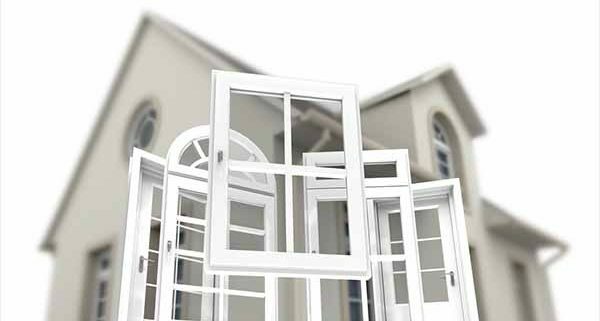 Finally, we’ll install your tailor made windows in your home or business. It’s as easy as that! French Doors vs Patio Doors What Door is Right for Your Home?